Located within a 10-minute stroll from Faliro Metro Station, the Prima Hotel Piraeus offers guests an ideal base when visiting Athens. 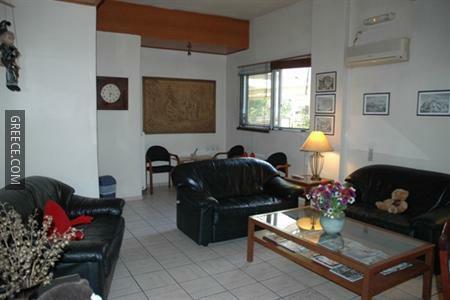 This property is conveniently situated in Piraeus District. The hotel offers a 24 hour reception, an airport shuttle and 24 hour room service. Wi-Fi is provided within the hotel, ensuring you'll have no trouble remaining connected while on the road. 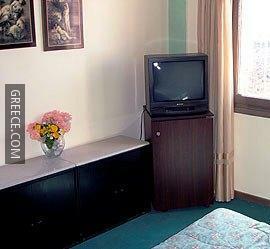 The air conditioned rooms at the hotel include a TV, a hair dryer and an in-room safe. 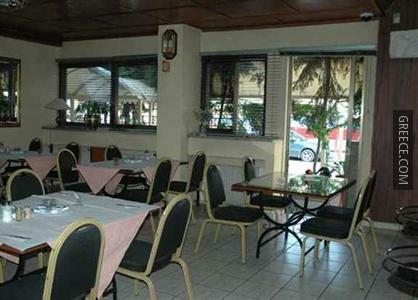 Guests of the Prima Hotel Piraeus can enjoy a continental breakfast, which is served each morning. 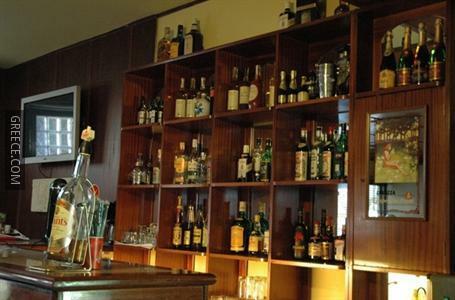 Guests looking to socialise can visit the hotel's bar, located on-site for your convenience. 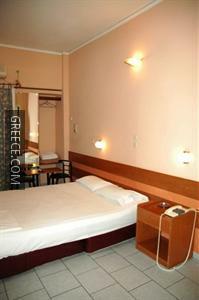 Eleftherios Venizelos Airport is less than a 35-minute drive from the hotel. Athens city centre is only a 20 minute drive away.